By Hartmut Schnorr, Assistant Operating Director Hamburg S-Bahn and a Member of the Locomotive & Carriage Institution. I have rewritten this article from that printed in the newsletter in an endeavour to 'smooth-out' the German to English translation, Tom Chaffin. Hamburg is Germany's second largest city after Berlin, as well as an important industrial, economical and cultural centre. Some 1.7 million inhabitants live in Hamburg. The port in Hamburg is known as "Germany's gateway to the world". In Hamburg, as elsewhere, car useage has continued to grow over the last ten years so that traffic jams are now a daily occurrence, both on the motorways and city streets. Therefore, Hamburg's public transport system is increasingly being used as a faster alternative to the car. It is expected that the Hamburg economy will further grow over the next few years and so the public transport system will have to keep pace. Hamburg's public transport system consists of: a bus network; the Hamburg Underground or "U-Bahn", run by Hamburger Hochbahn AG and the Suburban railway system or "S-Bahn". The Hamburg S-Bahn operates over 110Km, and serves 59 stations, making it approximately 1/3rd the size of the Berlin S-Bahn. Some 500,000 passengers travel on the system daily. 165 3-Car trains operate the S-Bahn, all maintained at the S-Bahn workshop at Ohlsdorf. 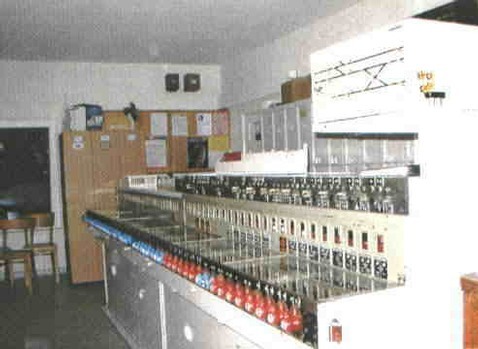 The network is staffed by 1200 employees and controlled by 16 signalboxes. All classes of train consist of three-car units operating at 1200V DC. 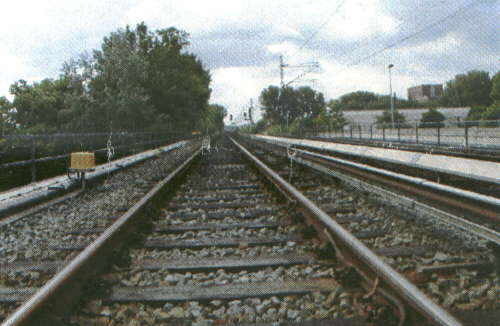 Trains can be formed of between one and three units. The oldest units, the class 471s, were finally withdrawn from 26th October 2001. One unit has been kept as a vintage train. The class 470s should also be withdrawn by the end of 2001. The class 474 first entered service in 1997. A feature of these units is the "SAT System", this consists of three monitors in each cab which displays images from the CCTV system installed at each station platform (similar to that on the Central and Jubilee lines on the London Underground). This enables the driver to judge when it is save to close the doors and depart. This system means that it is only necessary to staff a few station platforms (Hamburg Hbf, Altona, Jungfernstieg, Elbgaustraße, Blankenese, Berliner Tor and Ohlsdorf) during the rush-hour. The SAT system will be installed in the class 472s in 2002 and at all 59 stations by 2004. Semaphore systems between Klein Flottbek and Sulldorf on line S1. The Ks signalling system between Berliner Tor and Reinbek on line S2 controlled from Bergedorf IECC. The Sv at all other locations. 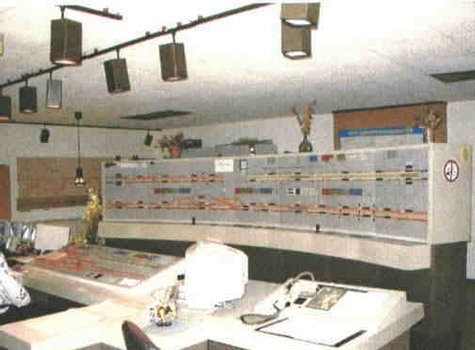 The control room at Altona was opened in August 2001 and controls the entire network, issuing instructions to drivers, signalmen and station staff. Some 1000 trains run each day. Central to the control room systems is the electronic "Information and Report System", or IMS, which can locate every train on the network and give information on: train number and line; train formation; timetable and any delays. This system also drives the customer information systems (CIS) on the stations platforms which display next train information and any delays. This replaced a previous CIS system which dated from 1975 and had become unreliable and expensive to maintain. The demands on the system will become greater over the next few years and to mitigate this the Hamburg S-Bahn is harnessing new methods and technologies. New IECCs will replacing the existing signalling centres and eventually driver-less trains maybe introduced, as on the underground networks in Lyon and Lille in France.